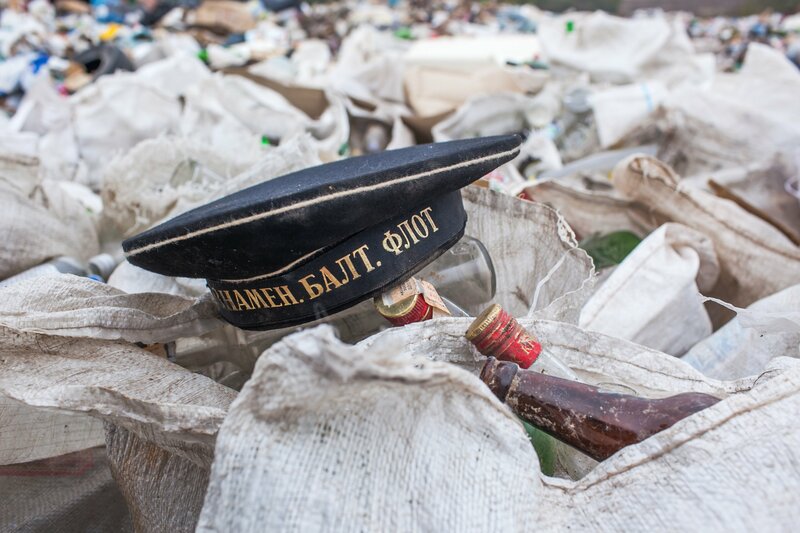 RECYCLING: Russia’s mafia-dominated waste industry. Most Europeans take pride in recycling, according to an article on Theconversation.com. A good citizen separates glass from plastics, biowaste from metal cans and brags about it to their friends. Recycling helps soothe some of the anxiety driven by endless consumption. However in Russia, recycling comes with a sense of shame. This is reflected by the fact that more than 80% of Russian domestic waste ends up in landfill, and most of the rest is incinerated. For comparison, Europe’s best recyclers – Austria and Germany – reuse well over 60% of their municipal waste while the UK manages 39%. A 2012 report by the International Financial Corporation, part of the World Bank Group, found that Russia’s waste recovery rate was “nearly zero”. I first became aware of negative social attitudes to recycling in Russia during research in Samara (formerly Kuybyshev), the country’s sixth largest city and which lies in a twist of the river Volga 1,000km from Moscow. Until the collapse of the Soviet Union it was a closed city hosting aviation and automobile industries. Along with a team of Russian and Finnish researchers, we wanted to immerse ourselves in the local culture and learn about the potential for developing eco-innovations in an economy undergoing rapid transition. The results of which were published late last year. We focused on how people dealt with their waste. At first the task didn’t seem too gratifying as the people whose lives we followed told us they threw all their waste in the bin and that there was neither waste separation nor recycling.